20+ Forbidden Places You Will NEVER be Allowed to Visit! 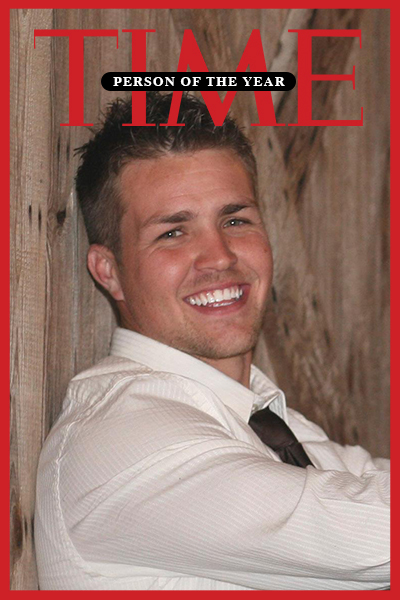 - Eric Keith | The One, The Only! 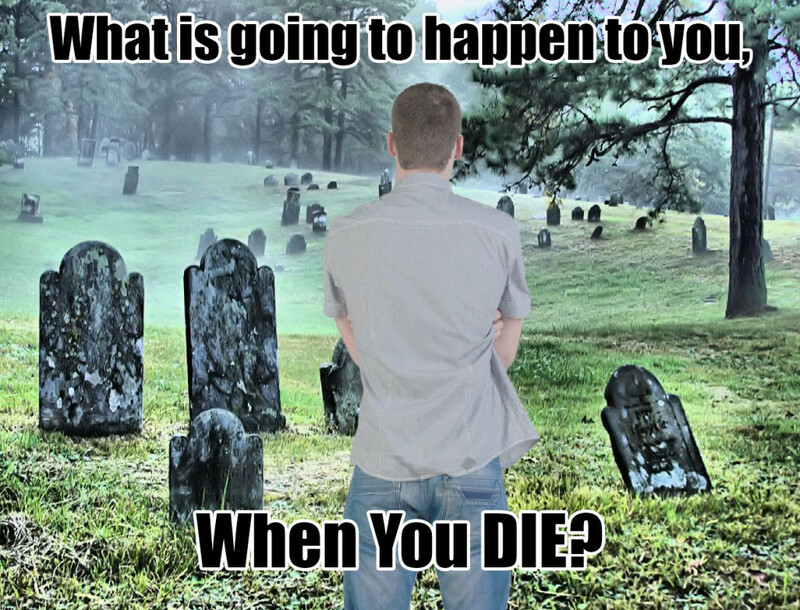 20+ Forbidden Places You Will NEVER be Allowed to Visit! The constitution of your country may have granted you the right to travel freely, to migrate to any part of the country to work and live, to have access to all public places but there are certain places which are strictly off limits for the general public. You cannot get into these places. 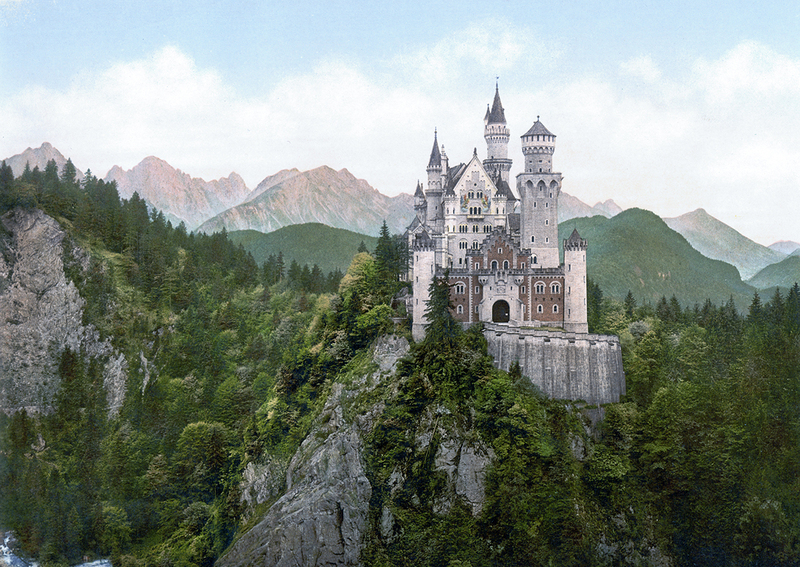 It is fair to say that not all of these places are desirable and you may not even have the urge to explore every one of them but some are rather intriguing. Let us explore these rare places in the world that have stringently regulated access or no access at all. 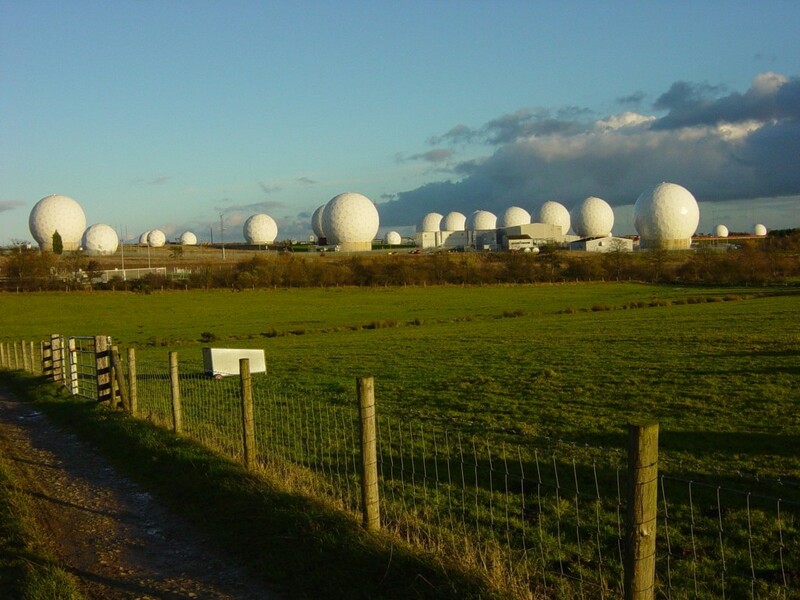 You may have explored all of North Yorkshire or you can do so any time in the future but you wouldn’t get access to the Royal Air Force Station located at around nine miles west of Harrogate. The one square mile area which is quite distinct with its quaint golf ball shaped structures happens to be, perhaps, the world’s largest electronic monitoring station. From intercepting communications to keeping records of all forms of wired and wireless communications, this base is one contentious facility. It is rumored that the Royal Air Force Station doesn’t come under the scope of general laws and it may be eluding privacy laws and many fundamental rights. 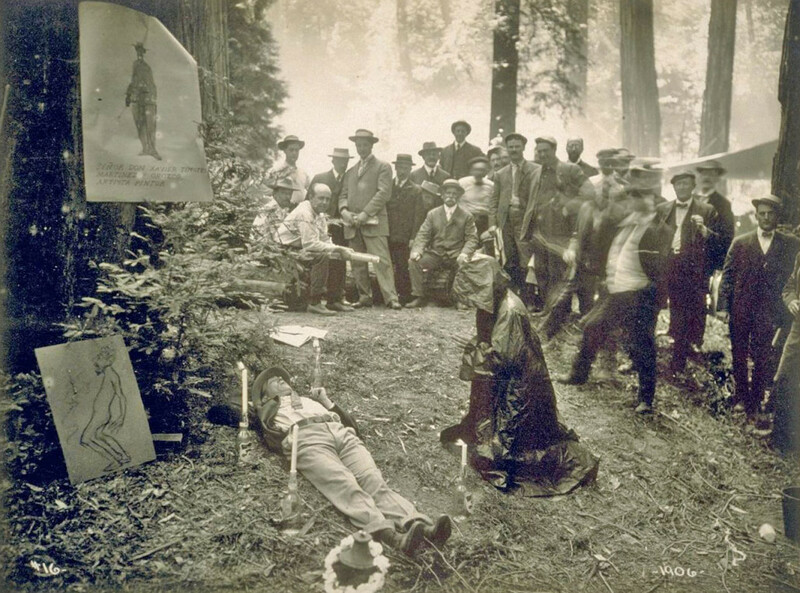 Located at around seventy five miles north of San Francisco, Bohemian Grove is kind of a secret society. A select group of rich and powerful men from across the world meet at this 2,700 acre redwood region at Monte Rio to discuss, who knows what. While it is fairly certain that these people drink and have some fun. It is the conversations they have and their agendas or secret missions that are of interest and suspect. Would you like to get your hands on the secret recipe of Coca-Cola? 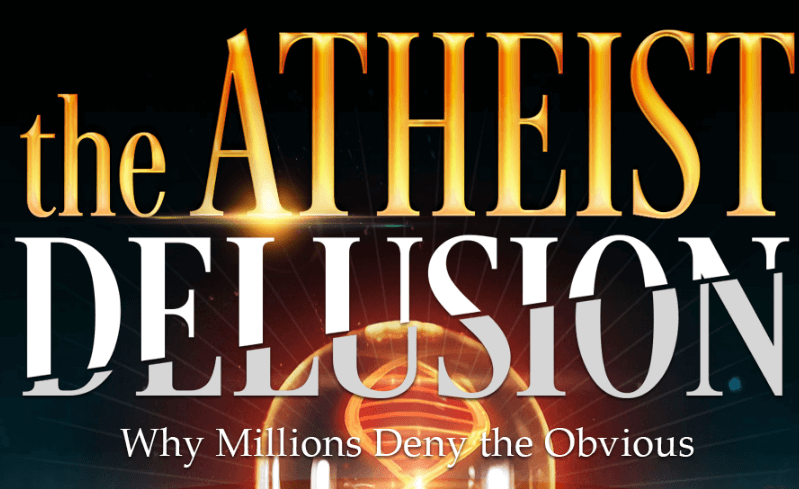 The recipe has been one of the best kept secrets in the world. Ever since John S. Pemberton created the formula in 1886, there have been scores of reports that the formula has been compromised. 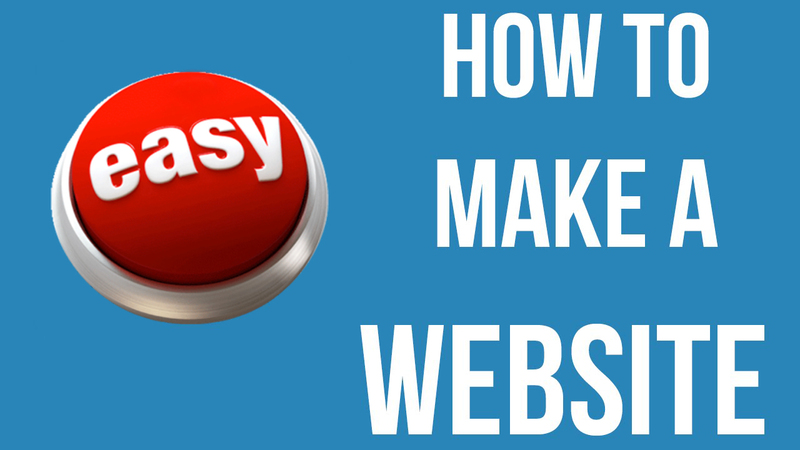 If you were to run a quick search, you would get tons of recipes that claim to be the original recipe. But the simple fact is that the original recipe is still well guarded at World of Coca-Cola. The present abode of the formula follows its home at a vault in SunTrust Bank located in downtown Atlanta. 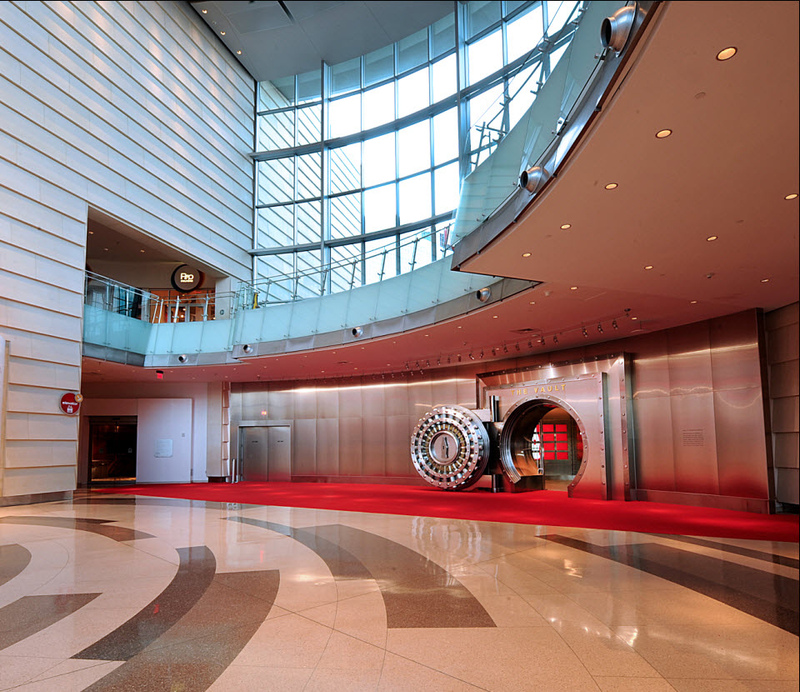 While you can visit the World of Coca-Cola, you cannot get near the recipe. Okay, some of what Robert Langdon does or says are indeed figments of imagination but a lot of references are very real. 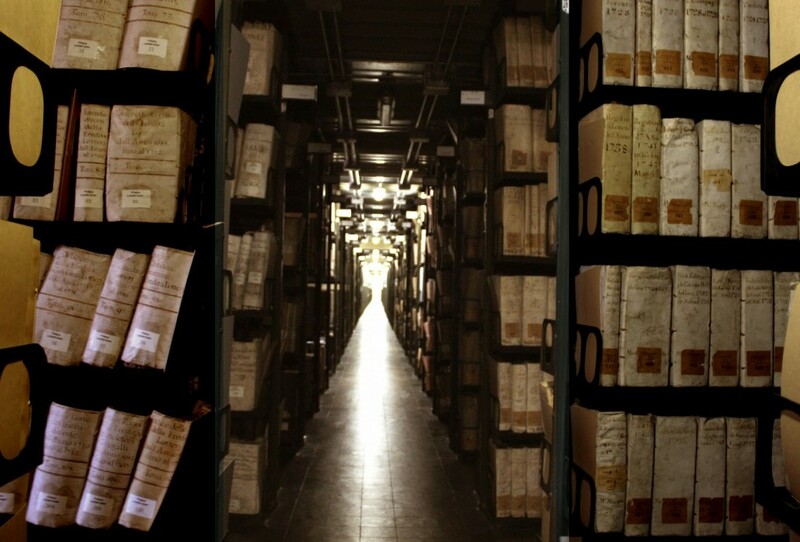 Vatican Secret Archives, what is also known as private archives, have some of the most interesting and best guarded secrets of our history. Personal records of popes since the eighth century, papal decrees, letters and various other priceless documents are well preserved in the archives. The archives were made accessible to researchers in late 1800s but it is now closed to the general public. This is one treasure trove of Palaeolithic cave paintings. 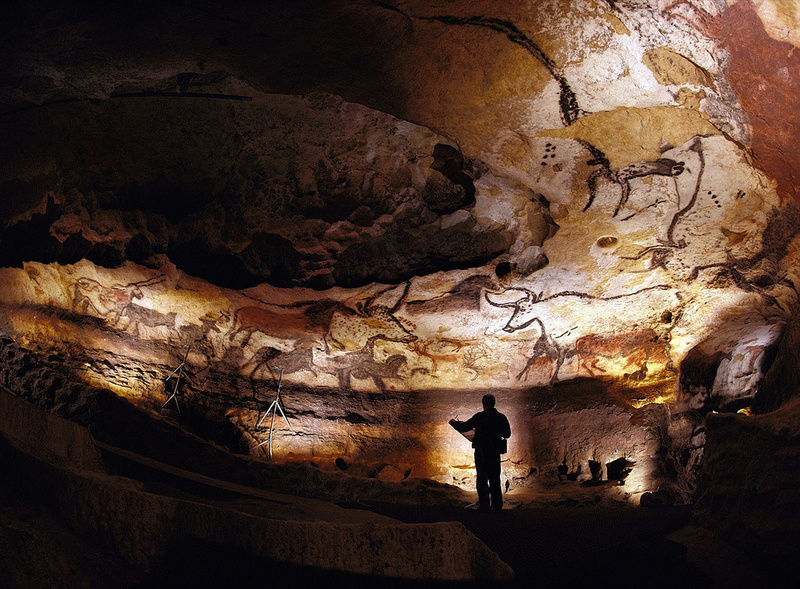 Discovered in 1940, Lascaux has been our gateway to understand much of the Paleolithic age as we know it. But as with things that we attempt to modernize, our feeble attempts at installing air conditioners and other systems at the site had created a fungus problem, which lead to the closing down of the site in 2008. Lascaux is already a UNESCO World Heritage Site and it is off limits for even some of the more qualified researchers. The United States is famous and infamous for having collaborated with many countries to set up some really questionable but interesting facilities. 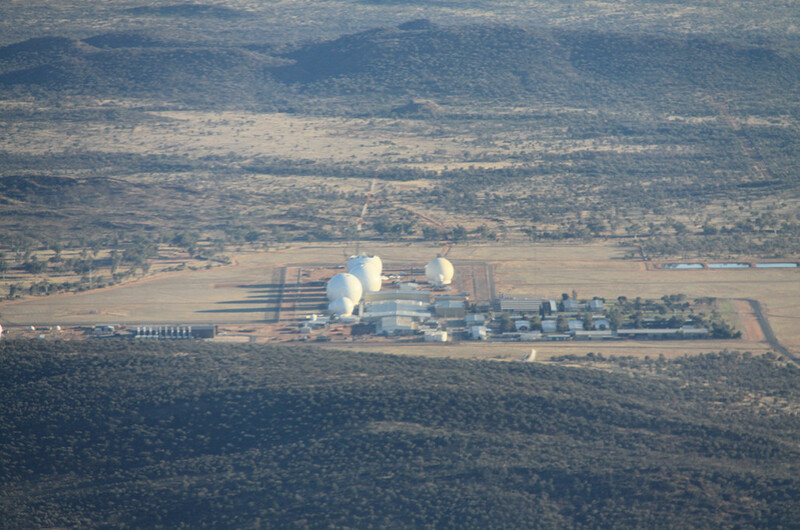 Pine Gap is one such facility near Alice Springs in Australia. It is one of the largest satellite tracking system. It is run by the CIA in conjunction with Australian agencies. 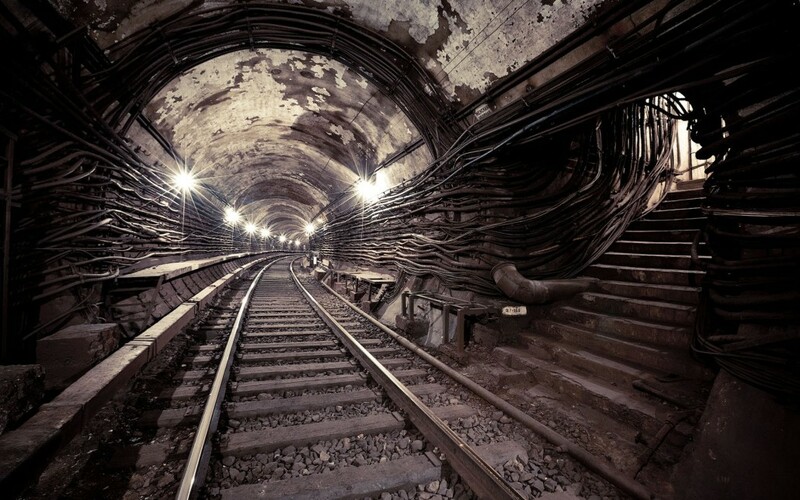 Bunkers, vaults, secret tunnels or even railroads are not unheard of. It is not surprising to know that there exists a subway system in Moscow which was designed for Stalin and other decorated officers during his regime to escape in case of a nuclear war. The Moscow Metro-2 is also rumored to be the passage to a sabbatical home of Stalin, wherever that is. Dictatorial governments are one thing. Closed states are another. 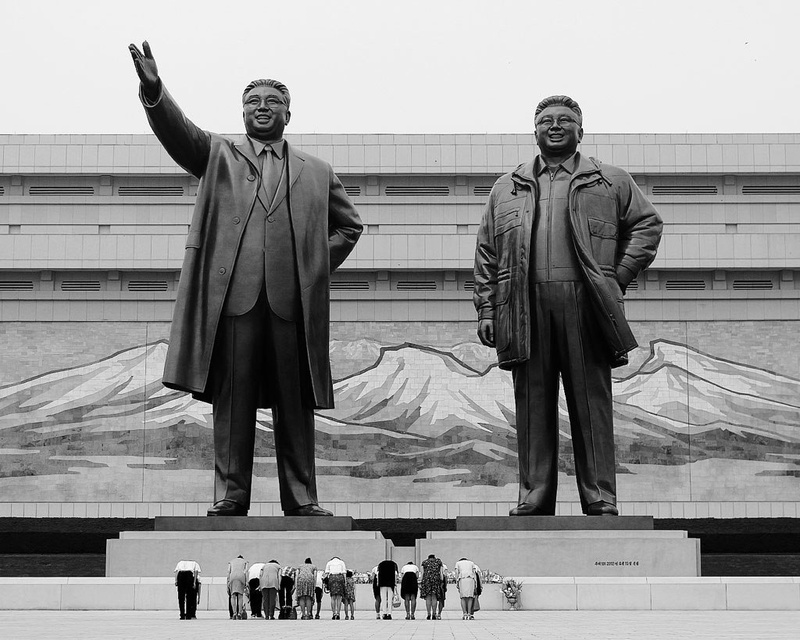 North Korea is perhaps the most isolated country on the planet and it is not surprising that there exists a Room 39 or Office 39 that is a haven for stashing foreign currencies for the powerful leaders of the nation. It is a den of illicit economic activities. Is it a collection of bunkers to protect the high and mighty in Russia in the event of a nuclear war? Is it a nuclear base that Russia has been secretly working on? No one knows. 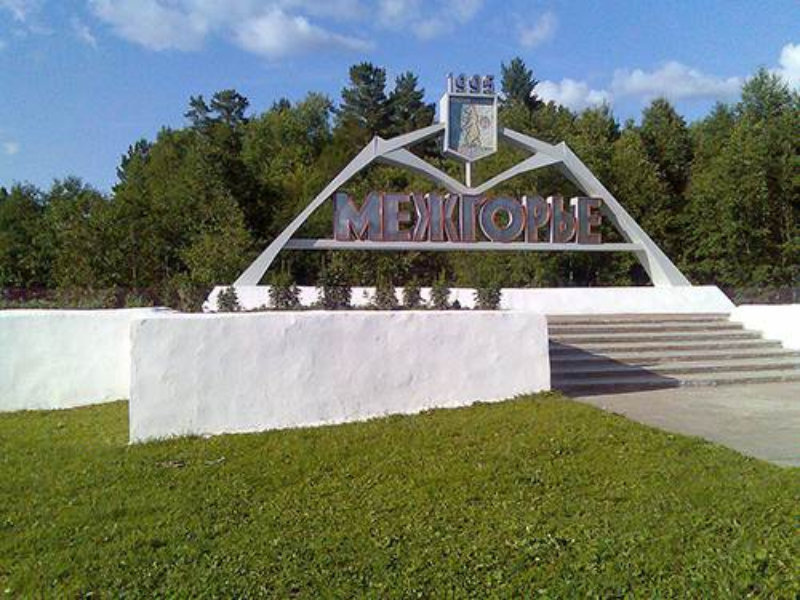 Mezhgorye in the Republic of Bashkortosan in Russia is a closed military town with no access for the public. 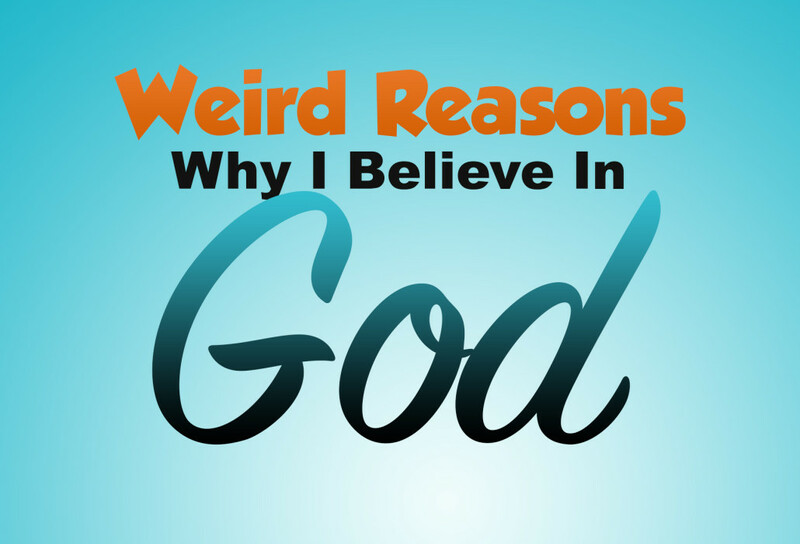 This is one of the less contentious places in our off-limits list. 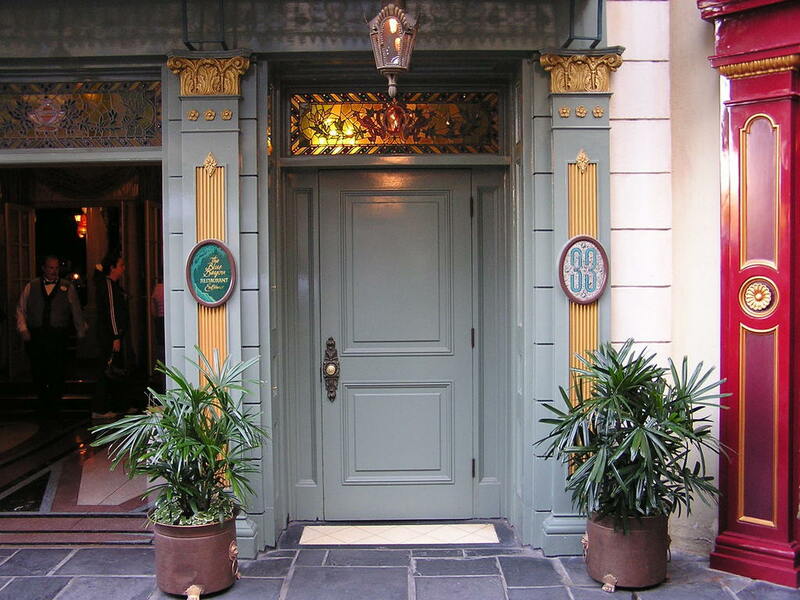 Founded by Walt Disney, Club 33 is a members-only club located above the Blue Bayou at Disneyland Park in New Orleans. The club is said to have a waiting list of investors, dignitaries and powerful people from various industries who would have to wait for years to get approved. 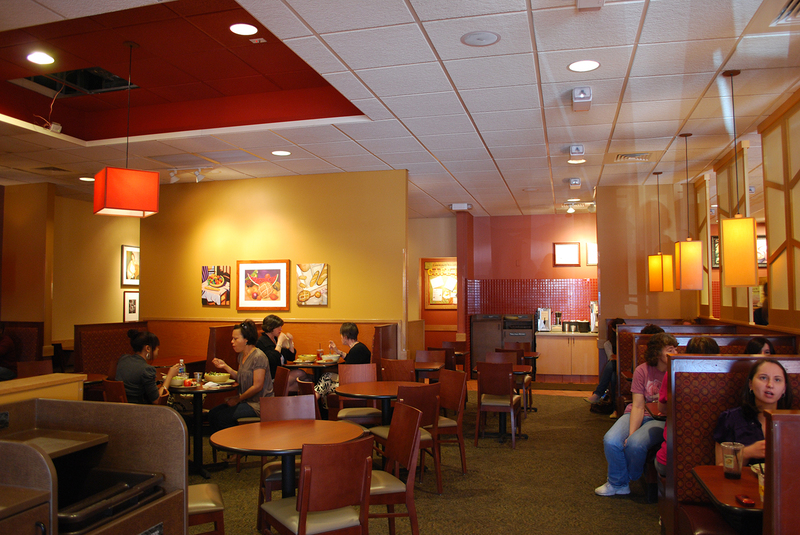 However, you could become a one-day member and dine at the club. Area 51 has featured as plot points in major Hollywood blockbusters and remains to be a hot topic for pop culture enthusiasts, whistleblowers and conspiracy theorists. The CIA acknowledges that Area 51 exists and is used to test aerial surveillance programs. The US government is poised to declassify many reports in the next few years which will shed more light on this contentious site. Google Data Centers are spread across the world. Every major country has a hub. Not only are employees hush-hush about these centers, Google too does its job of protecting these facilities. 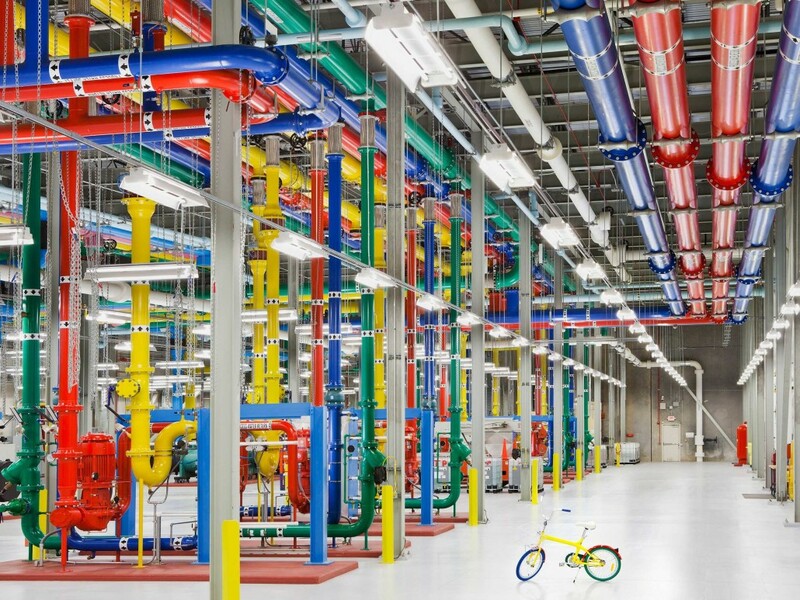 The closest you would get to these data centers are a few images that have been published by Google itself. Legend has it that Menelik I, the son of King Solomon and Queen of Sheba, returned to Ethiopia with Israelite nobles’ first born sons. One of those sons had stolen the Ark of the Covenant. The Ark of the Covenant is a wooden chest that contains the tablets that bear the scriptures of the Ten Commandments. 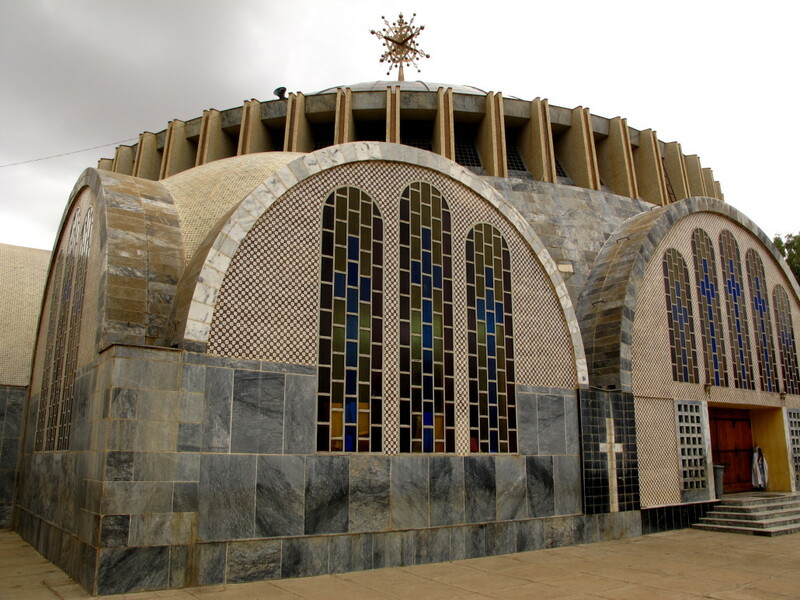 The Ark of the Covenant is said to be at the Church of Our Lady Mary of Zion in a town called Axum in Tigray province of Ethiopia. This is one club where you may not get inducted, no matter how hard you try. 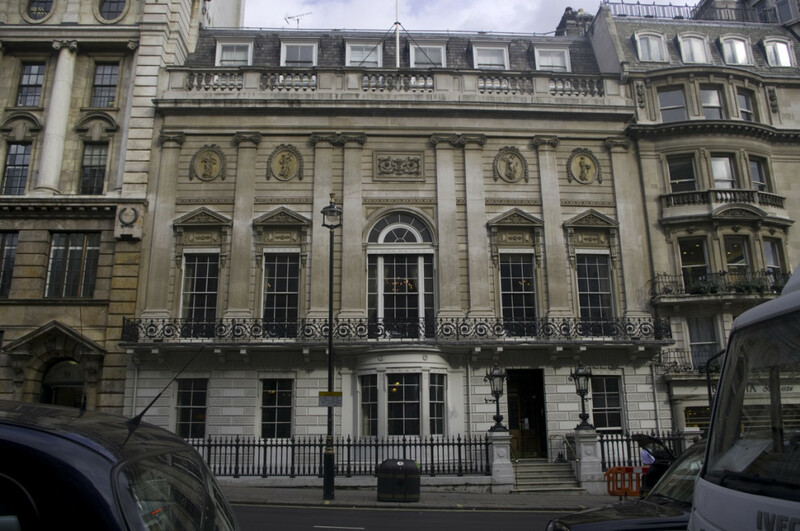 White’s Gentleman Club is where Prince Charles hosted his bachelor’s party before marrying Diana Spencer or Princess Diana as she is fondly remembered. It is one of the most exclusive men’s clubs in the world. Although not as extreme as is the case with North Korea, China has its stringent laws and unpleasant censorships. The government is too secretive. Even the Chinese citizens don’t know much about what happens in the echelons of power, let aside foreigners. 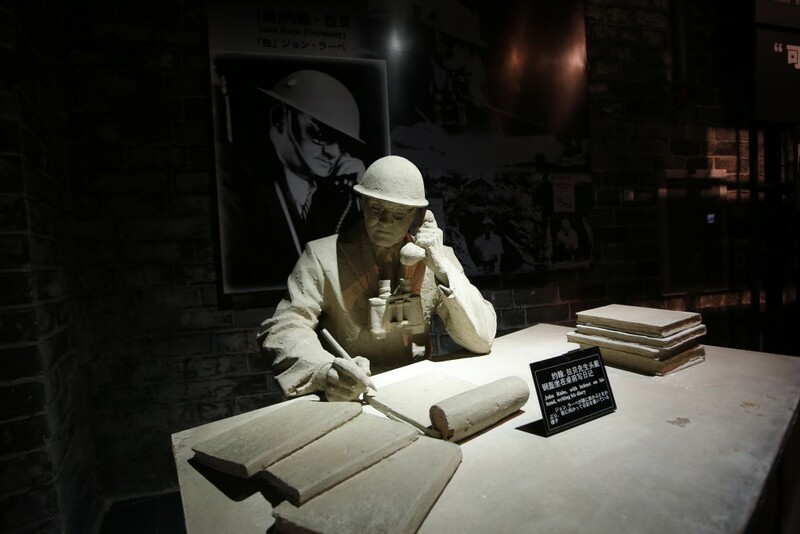 The Jiangsu National Security Education Museum is home to some of the gadgets and gizmos, technology and other resources that are used by spies. Imagine the kind of goodies James Bond would get to lay his hands on and then imagine some more. Ilha da Queimada Grande is one place that you wouldn’t want to go, even if you were paid a small fortune. 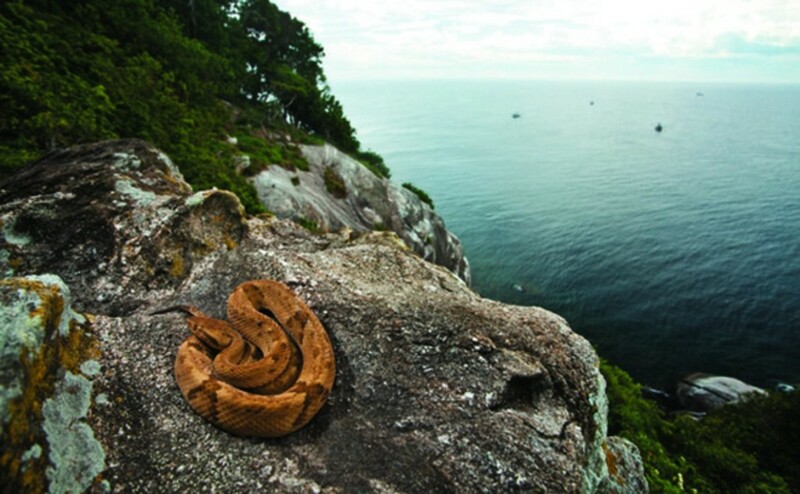 Snake Island, located about ninety miles from the coast of Santos in Brazil, is home to 2,000 golden lance head vipers. It is one of the most venomous snakes on earth that makes this island uninhabitable. 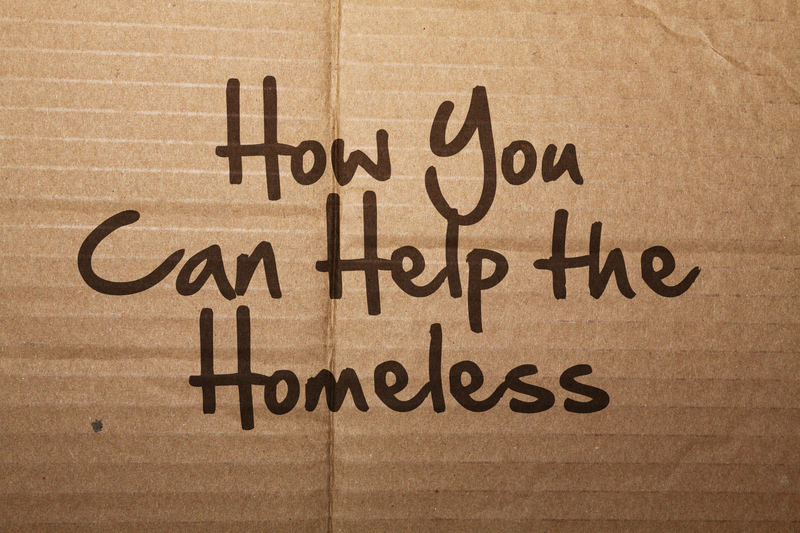 There are some places that are relatively untouched, certainly not in the developed world of course but in underdeveloped or remote regions of the world. Then there are some places that are alien to the rest of the world. Heard and McDonald Islands are a place where you wouldn’t find any plant or animal life that the rest of the world is accustomed to. 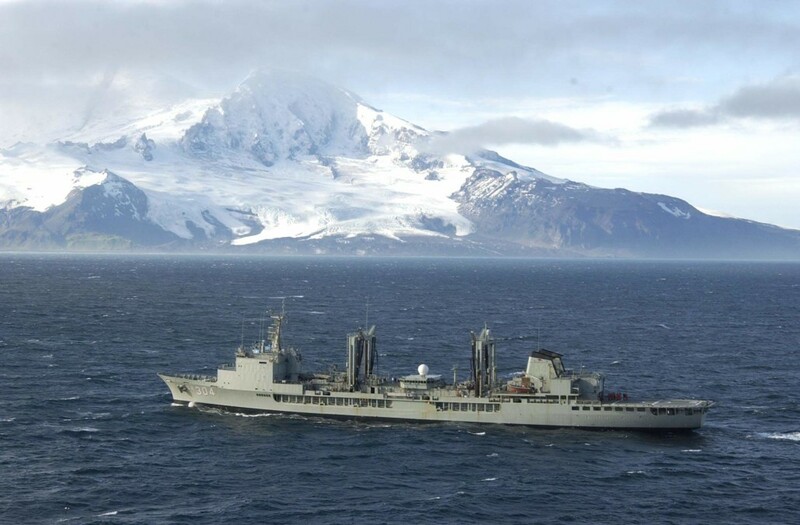 No known species of plant or animal are found in these volcanically active sub-Antarctic landmasses in the Indian Ocean. The Tomb of the Qin Shi Huang, the first emperor of a unified China, is not a place where you cannot go but one that even the Chinese government has restrained from exploring. 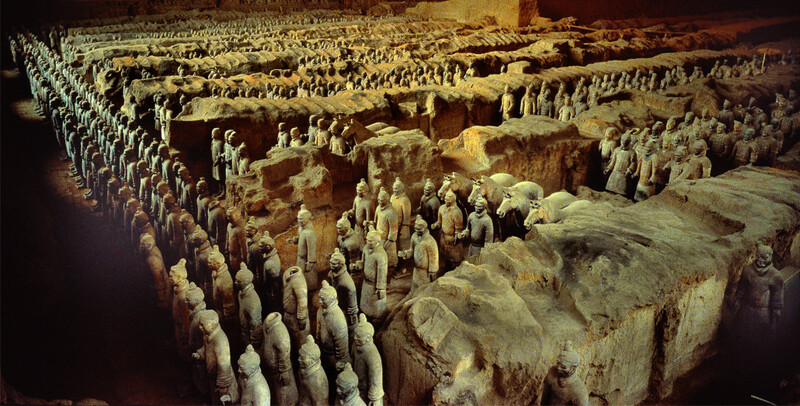 The Chinese government is yet to find a way to carefully excavate the area and then to open the mausoleum as any misstep can lead to the loss of priceless scientific evidence. Longbow archers stand in front rows of China’s great terracotta army. 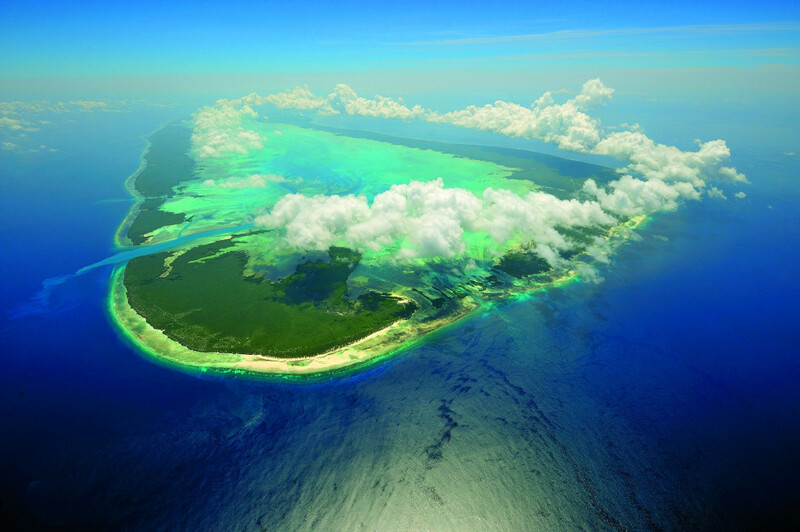 North Sentinel Island is a part of the Andaman and Nicobar archipelago that is habited by indigenous tribes who refuse to be in contact with foreigners. Even citizens of India are considered as outsiders by these people. It is one of the most dangerous islands in the world as there have been incidents of outsiders or trespassers getting killed by the indigenous people. The federal government of India along with the state government of West Bengal which administers the islands in the Bay of Bengal above declared that the island is off-limits for outsiders. 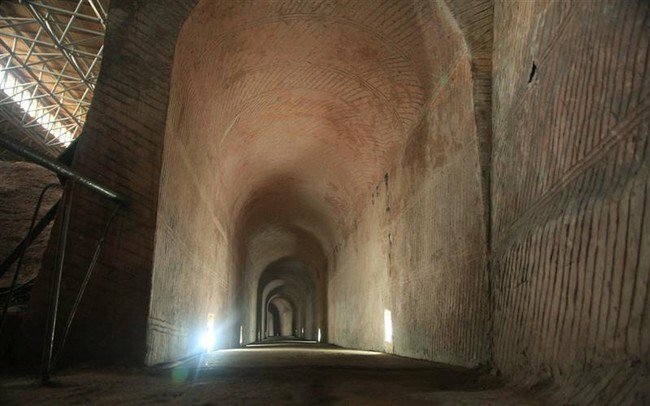 Some other places that are off-limits for the general public are the haunted island of Poveglia, Ise Jingu (Ise Grand Shrine) and Svalbard Global Seed Vault. http://erickeith.com/wp-content/uploads/2016/01/White’s-Gentleman-Club.jpg 797 1200 Eric Keith http://erickeith.com/wp-content/uploads/2016/02/Eric-Keith-Black-1030x231.png Eric Keith2016-01-14 13:40:002016-01-14 17:24:0020+ Forbidden Places You Will NEVER be Allowed to Visit!